What is EXIF Data and How to Remove it from Your Photos? 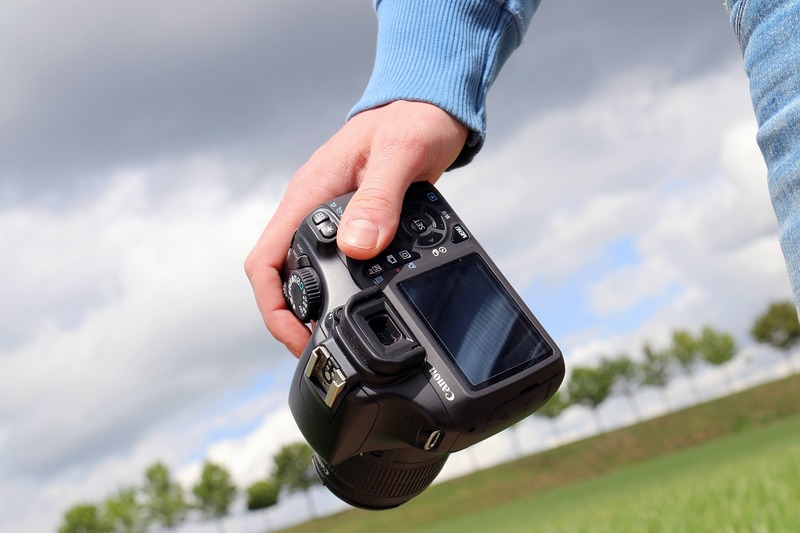 EXIF stands for Exchangeable Image File, and the data provided can be stored in JPEG, RAW and TIFF image file formats. EXIF contains a ton of information about your camera, and potentially where the picture was taken. EXIF data can contain camera type, lens type, shutter speed and exposure, date and time, copyright information, author, programs used to edit the image, and even longitude and latitude for some photos taken with GPS enabled phones or cameras. Right-click on a JPEG image file selects Properties and clicks the Details pane. Windows includes a way to quickly wipe EXIF metadata from one or more image files at the same time. First, open Windows Explorer and select all the image files you want to remove the metadata from. Then right-click, and select “Properties” and click on the “Details” tab in the pop-up box. If you want to strip the metadata from your photos, you want to click “Remove Properties and Personal Information” at the bottom of the properties dialog. If you want to add metadata, you can select values and edit them. On the Remove Properties dialog, you can have Windows create copies of the images with the personal data removed or remove specific EXIF tags. Windows isn’t perfect and it can’t remove some EXIF tags and choked on the images we provided here. Windows may have problems handling images with embedded GPS coordinates in their EXIF metadata. The tool built into Windows unfortunately just isn’t good enough for many purposes. To actually remove EXIF metadata if Windows Explorer is choking on your photos, try using Metability QuickFix. Simply drag and drop the photos you want to scrub into the window and click the ‘Quick Fix’ button. By default, QuickFix saves a copy of your original file as well, but you can disable this option from its Settings tab. This isn’t the only third-party metadata-removing tool, the Internet is full of tools for this purpose. To do this on an Android cell phone (ver Android 4.4.x KitKat), open the Camera app and click the round circle to the right of the shutter button, and from the resulting menu, click the “Settings” icon. In the settings menu, click the “Location” button. Now, you can tell geolocation is now disabled because of the icon overlaid on the options button. On right side options, click the “Settings”. If you’re using an iOS device open your settings and click the “Privacy” controls. In Privacy, click the “Location Services” button. In the Camera location settings, click or make sure “Never” is selected. If you’re using a digital camera, it’s possible that the camera itself will let you disable the creation of EXIF metadata in its settings. However, we’re not aware of any cameras that actually offer this feature. If you want to disable anything other than location data , you’ll have to clear the data manually afterward. This was an article from Sysax. If you like this article and want to find more information about Windows SFTP server they recommend you to check their website.